NBC News chairman Andrew Lack may be riding a wave of ratings success at both NBC News and MSNBC, but that doesn’t mean that he’s completely confident that all his moves will pay off for the network. Since Lack took over the networks two years ago, MSNBC has risen from a third-place also-ran to a strong competitor to Fox News, the Today show has regained its footing and is now tops in the key 25-54 demo and NBC Evening News has stabilized since Lester Holt took over after Brian Williams left the program after having been caught lying on numerous occasions. 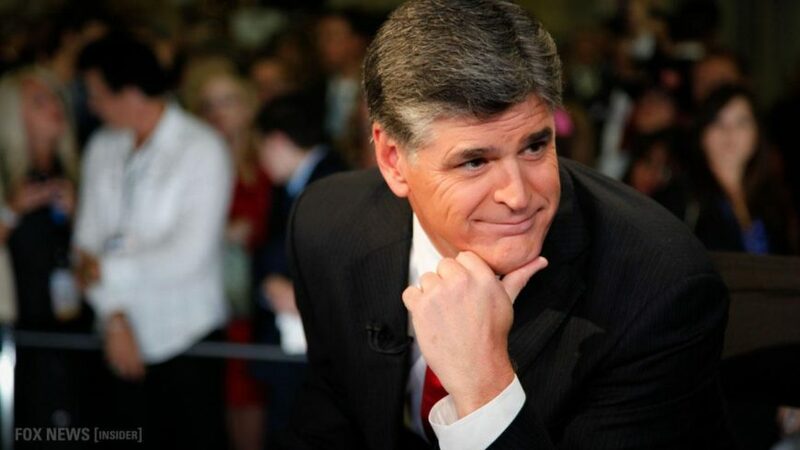 His success emboldened him to sign Megyn Kelly for a reported $15 million and to give her her own Sunday evening show during the summer. That show flopped miserably often finishing behind repeats of 60 Minutes and America’s Funniest Home Videos, resulting in the network cutting the number of episodes it had planned to air. 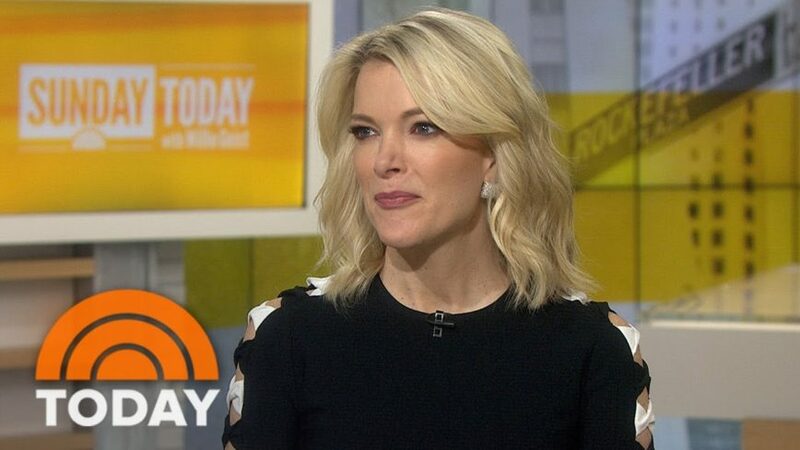 Now comes Lack’s riskiest move involving Kelly — her morning show that starts on Sep. 25 — a move that has him feeling a bit uneasy, he told the Wall Street Journal. “Yes, there is risk, and it’s unnerving and a little scary,” Mr. Lack said. But, he added, Kelly has a “unique talent” that viewers will discover. Kelly was known for her tough interviews at Fox and was a ratings star — even beating Bill O’Reilly on occasion. Her move to NBC will be a test as to whether she can become more Katie Couric-like and handle the lighter, fluffier fare as well as she did hard news and capture enough of the daytime audience to earn her big paycheck.